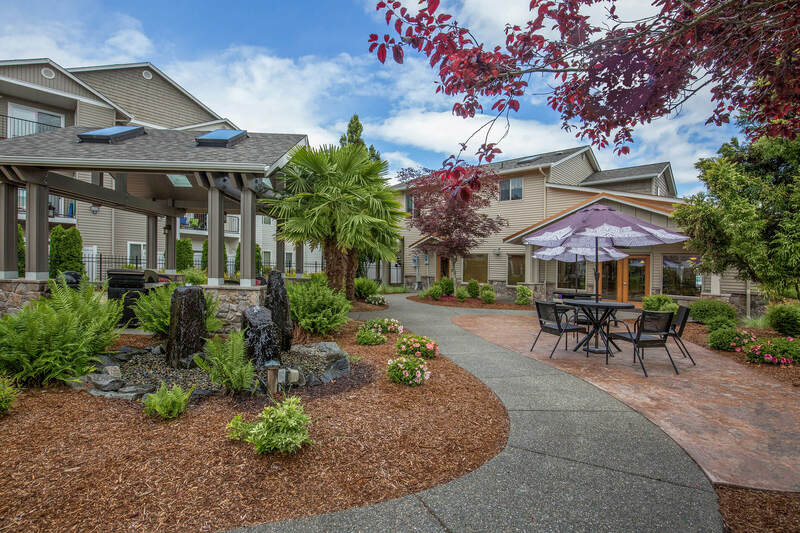 Experience exceptional apartment living at HearthStone Apartment Homes in Tumwater, Washington. We are just blocks from I-5, state offices, and recreation. Our community is in close proximity to public transportation, local eateries, shopping, entertainment, and schools. 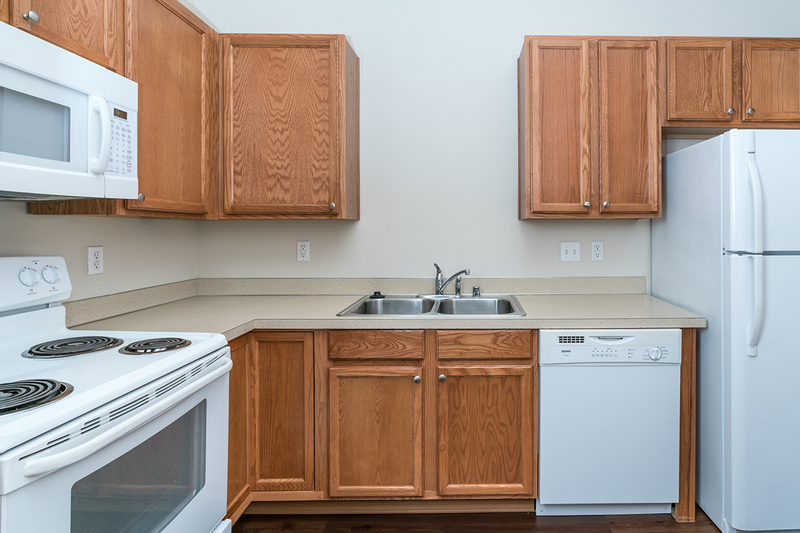 We’re proud to offer a variety of studio, one, two, and three bedroom floor plans with balconies or patios, full-size washers and dryers, and gourmet kitchens complete with EnergyStar appliances. Select homes include fireplaces, walk-in closets, and vaulted ceilings. Our community amenities are guaranteed to please. Challenge your friends to a game on our basketball court, or get fit in our 24-Hour fitness center. As a pet-friendly community, we welcome your furry friends. Discover what you’ve been missing when you come home to HearthStone.